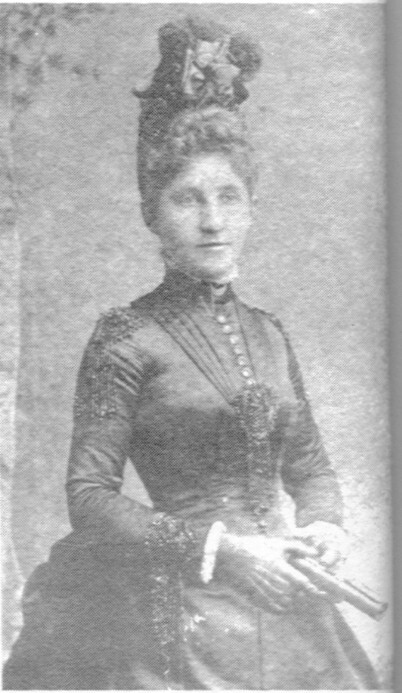 Miss Dollie Northcutt, daughter of Mr. & Mrs. W.G. Northcutt, was the first sponsor of the Volunteer Fire Company. The fire engine was christened "Dollie" in her honor. She later married a member of the Fire Co., Mr. S.C. Forman. Early 1900's Fire Engines in front of the fire station. When G.A. Bodenheim was elected mayor in 1902, one of his first official acts was to purchase a 60 gallon chemical tank. It had 2 wheels and was pulled with a rope. He next purchased a hook & ladder wagon and organized the fire department with John Cook, Jr. as fire chief. In 1905 the city purchased two horses and a large wagon to haul the 2500 feet long hose, which was purchased after the waterworks were installed. This wagon was called the "Gracie B". Next came the automobile fire engine. Longview bought the very first automobile pumping fire engine in the state of Texas, the cost being about $8,500. A committee consisting of L.D. Lacy, Judge J.M. Campbell, and others took a trip to Elmira, NY to inspect the automobile engine and to make the purchase. The citizens of Longview blasted Mayor Bodenheim when he disposed of the old faithful horses, saying that the town would burn to the ground before they could start the new fangled motor-drawn engine. Once Longview had the engine, city officials from San Antonio, Dallas, Ft. Worth, and other large Texas cites came here to inspect the engine.